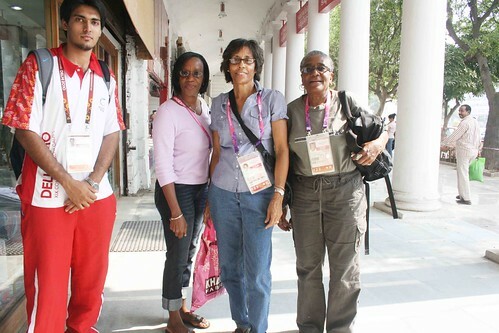 The mood about the 2010 Delhi Commonwealth games is changing. The media stories about missed deadlines, bad hygiene, shoddy renovation is growing paler. 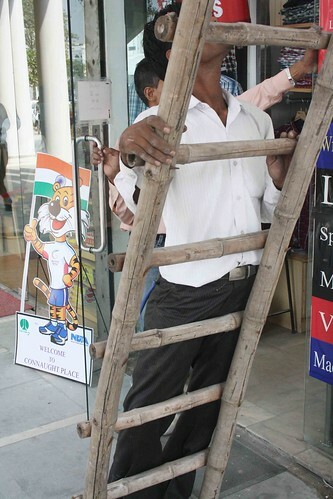 In the backdrop of a dazzling inaugural ceremony, Delhi is becoming optimistic. 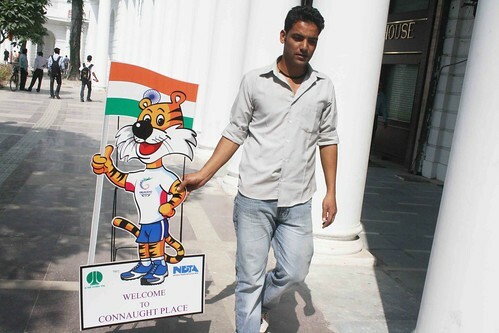 On the noon of October 5 The Delhi Walla was walking in Inner Circle, Connaught Place. 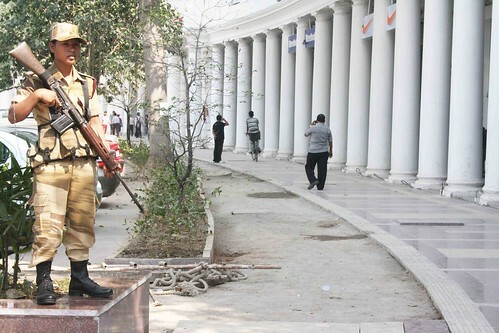 The months-old scaffolding had gone and the colonial-era pillars were clean and white. 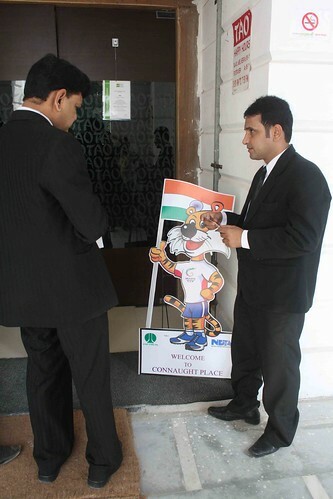 Shop assistants were fixing plastic placards of Shera, the Games’s mascot, on their glass windows. Beggars were nowhere to be seen. The Khaki-clad young women, members of the first all-women force of Naga Police, were stationed with rifles as part of the unprecedented security for the Games. nd from where can i buy ur books,autographed by U? Go to any good bookstore. I will love to inscribe your copy. As asked by Zeevie, MAS you must also share the dates and timing of your book signings with readers here.